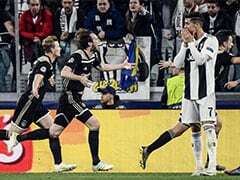 Cristiano Ronaldo scored the only goal to hand Juventus their first trophy of the season with a 1-0 win over AC Milan. 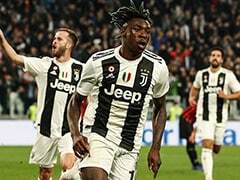 Cristiano Ronaldo and Juventus celebrated their Italian Super Cup triumph over traditional rivals AC Milan with boxing icon Floyd Mayweather. 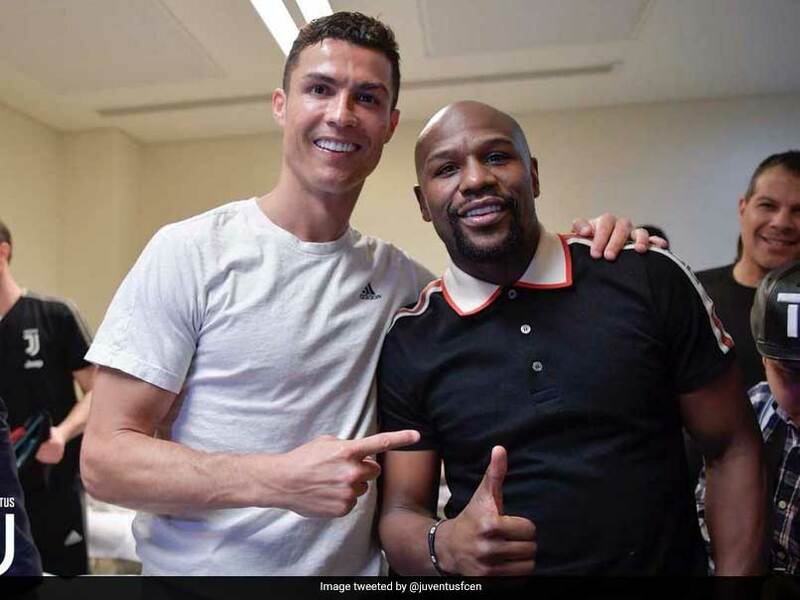 The official Twitter handle of Juventus shared the picture of their talisman Cristiano Ronaldo in all-smiles with Floyd Mayweather. In a few other pictures Mayweather was also seen posing with the prestigious trophy while he also posed with Juventus' star players Miralem Pjanic and Giorgio Chiellini. The Italian football giants made the most of the moment as they posted the pictures on Twitter, with a caption which said, "Champions celebrating with a champion, @FloydMayweather meets the team in the Bianconeri locker room." 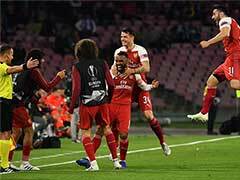 Ronaldo scored the only goal to hand Juventus their first trophy of the season with a 1-0 win over ten-man AC Milan in the Italian Super Cup on Wednesday in Saudi Arabia.